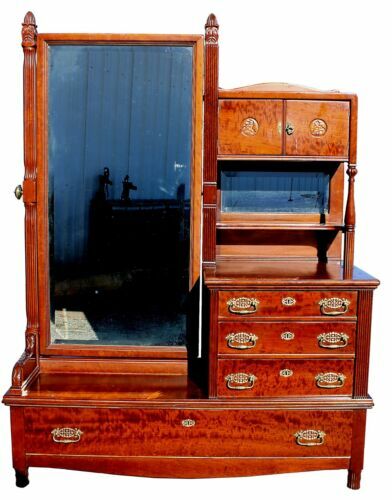 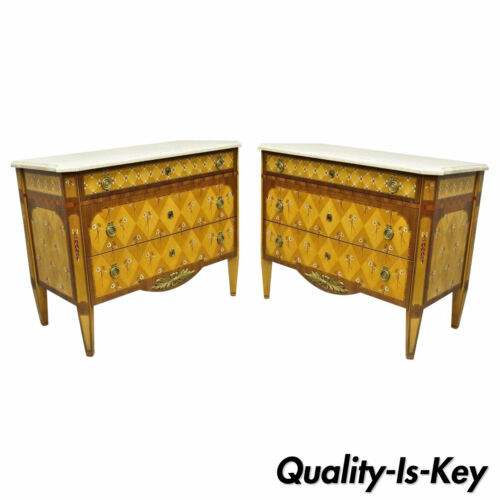 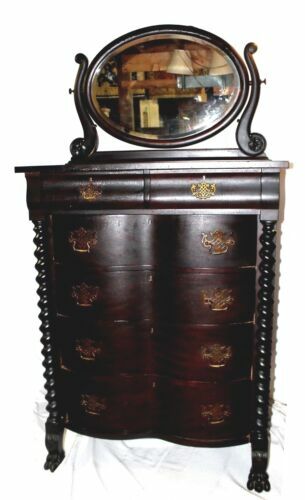 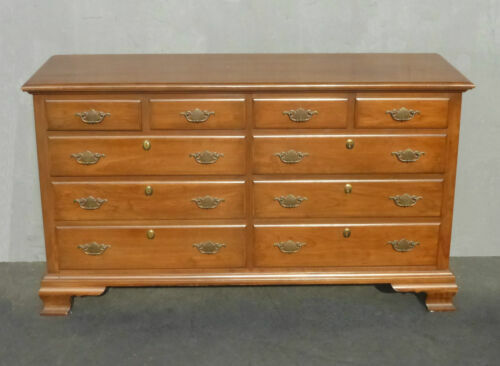 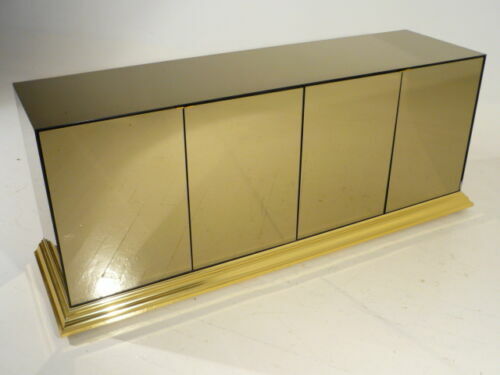 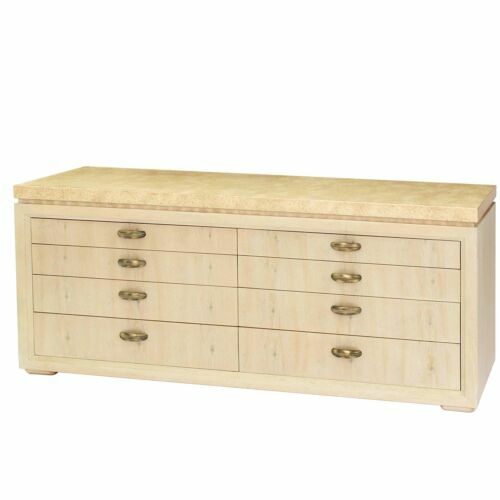 Buy: $2200.0 Henredon bleached dresser with brass pulls - Vintage REDUCED! 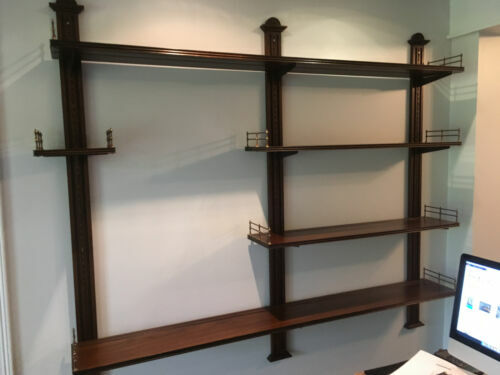 $3675.0 Vtg French Style Wood Brass Wall Display Adjustable Shelves- Baker Furniture? 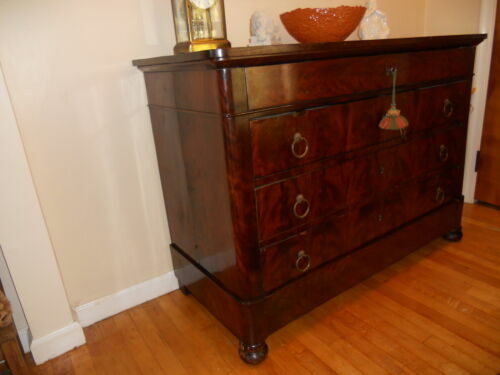 Buy: $325.0 Hand paintedVintage French Provincial Tall Boy Dresser.